Most American kids are still getting too much sugar, salt, and food that is lacking good nutrition. 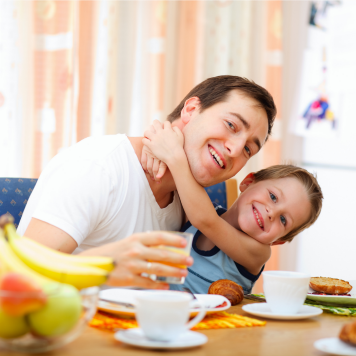 Here’s what you can do to feed your child more healthy! Do more berries and broccoli mean less candy and cake? A recent study explored the answer to this question. 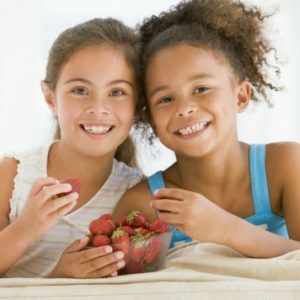 The study investigated whether eating more fruits and vegetables translates into kids eating fewer unhealthy foods, revealing surprising truths about what kids are really eating. Researchers analyzed parents’ seven-day reports of 357 children’s intake. 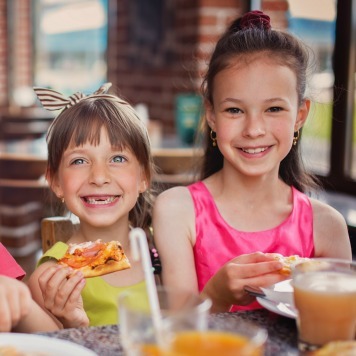 The researchers found that despite eating healthy foods like fruits, vegetables, and milk, kids aged 2 to 5 still consumed fast food, sweets, sugar-sweetened beverages (sodas, sports drinks, etc.) and salty snacks (such as chips) (1). Unfortunately, the study did not report findings about yogurt, cheese, ice cream, or other dairy foods, and it didn’t report on other foods that may be considered healthful, such as whole grains and nuts. Sweets & Sodas & Snacks – Oh My! Only 1/3 of children ate vegetables more than twice per day. Only 1/2 of children ate fruits more than twice per day (1). 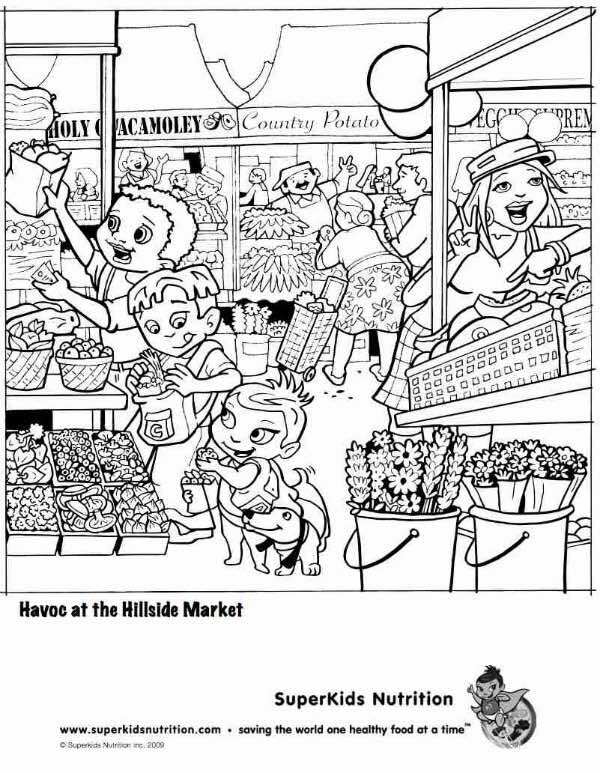 Influence them subtly with healthy food images – like these fun Super Crew coloring page! Note: serving sizes were not reported, but it seems likely that many did not reach the daily recommendation of 1 to 2 cups of fruits and 1 to 3 cups of vegetables (8). 3/4 of children ate fast food at least once a week. Nearly 1/2 of children ate sweets or salty snacks on most days of the week (1). Learn 10 ways to cut down on sodium. A few kids even ate treats multiple times a day! 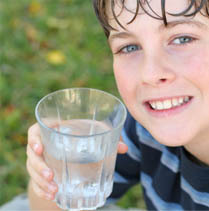 At least 2/3 of kids drank sweetened beverages such as sodas or sports drinks 1 to 3 times a week (1). Note: for each can of soda consumed, the chance of becoming obese increases by 60% (7). These sugary beverages are associated with weight gain and obesity among children ages 2 to 5 (4). It’s important to remember that a single study can’t answer all of the questions we have about our kids’ diets or the impact of external factors such as the media on kids’ food choices. 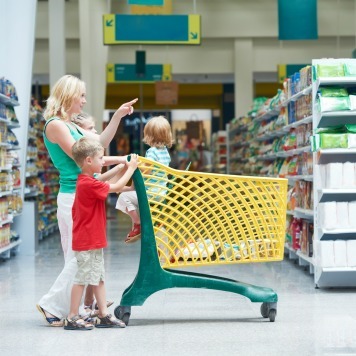 However, though the study was limited by its small, specific population of low-income families in the Midwest, it did uncover some important information that forces us to reconsider the foods children regularly consume. It makes parents who are happy that their kids are eating fruits and vegetables and drinking milk reconsider what their kids are eating throughout the entire day. Essentially, the study shows us that kids who make healthy choices may still be eating too much junk food! Many families struggle today with achieving a healthy weight. Exploring ways to create balanced diets that are realistic and achievable for busy moms is essential! Fruits, veggies, and low-fat milk provide children with essential nutrients to grow, fiber to keep them feeling full, and energy to play all day. Previous studies suggest children’s diet quality decreases as they age. Many parents have experienced this when their child becomes school-aged and gain exposure to excess treats and refined foods. 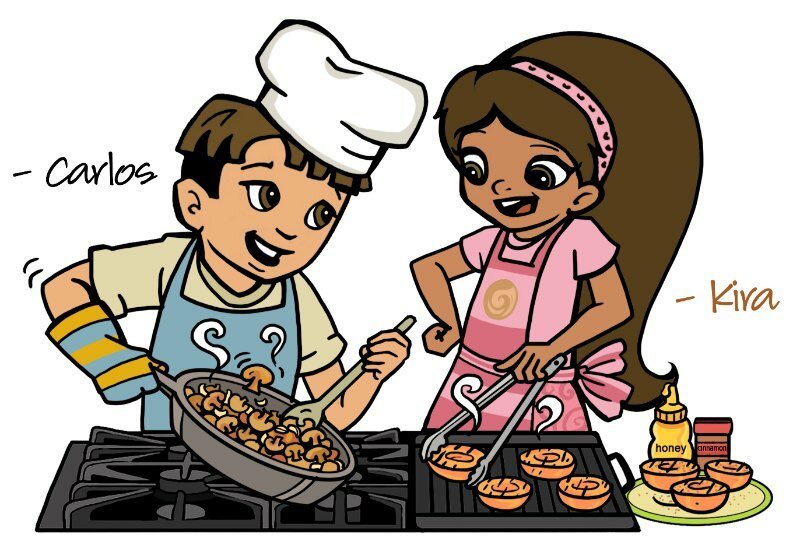 Introducing health-promoting food behaviors now can boost your child’s immediate and future health (5). Skip the chips and make snack time healthier. Try serving apples with nut butter, or have carrot, jicama, cucumber, celery sticks, and/or bell pepper strips with dressing, hummus, or salsa. Dipping makes snack time fun! Try sautéing some finely chopped spinach, Swiss chard, kale, collard greens, or broccoli in olive oil with a minced clove of garlic. Add it to spaghetti sauce, enchiladas, pizza, or casseroles. With their beefy flavor, mushrooms are a great way to add some veggies to your meat dish. Finely chop mushrooms and add them to lean ground beef for Bolognese sauce, sloppy joe’s, or any other ground beef recipe. You probably won’t even be able to tell! An excellent way to get more fruit (and calcium!) into your kid’s diet is in a smoothie. Blend half a frozen banana, ½ cup frozen berries, ¼ cup low-fat yogurt, and a splash of orange juice. Add a handful of baby spinach or kale –you won’t taste it but it will boost important nutrients for eye and heart health. Serve at breakfast, snack time, or replace the regular yogurt with frozen yogurt for a sweet treat! Mashed potatoes are a kid favorite, but they are very starchy and often loaded with unhealthy fats. Try steaming 1 head of chopped cauliflower and dicing them up in the food processor. Add 1 tbsp butter, 2 oz. fat-free cream cheese, 2 oz. grated parmesan, ½ tsp. garlic powder, and season with salt and pepper. It’s creamy, delicious, and nutritious! Optimizing your child’s nutrition means exposing them to a wide variety of healthful foods while also monitoring and limiting the amount of sugary, salty, refined, and unhealthy fats they’re taking in. This may seem daunting for some parents, but there are so many ways to liven up fruits and vegetables and make them fun for kids—especially if you get your children involved in the cooking process! For more ways to keep your child’s diet high in fruits and vegetables and low in empty calories, try our articles on colorful lunch, finding hidden sugar, and summer eating.